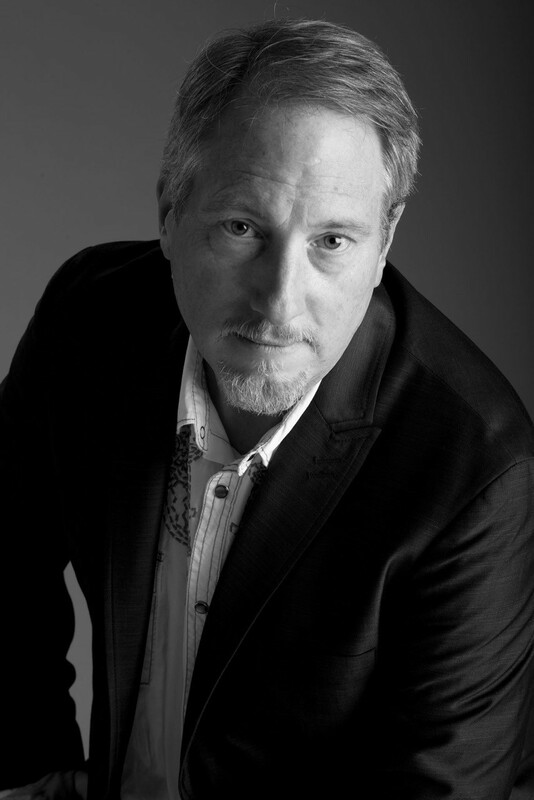 An accomplished commercial artist, Dave Teel started his photography business in Southern California in 1993. His passion for photography is inventive and distinctive. A disciplined master of lighting, Dave has the unique ability to capture the many facets of a gemstone, the delicate features of a beautiful face, the detailed stitches of intricate apparel, and the subtle lines of an architectural masterpiece. Dave Teel creates the the most exquisite lighting that naturally translates into captivating images. From the simplest product and portrait images to complex and large scale productions, Dave Teel and his team coordinate all aspects of the photographic process. Collaborating with clients from conception to completion is the most rewarding part of his creative process. Available for studio sessions and location productions.